One of these initiatives is the Finche c’è pizza c’è speranza (“As long as there is pizza, there’s hope”) project, a school where pizzaioli aspirants are young ‘clients’ from the juvenile detention center “Nisida” in the heart of Naples. The program provides theory and practical courses to enable young people between 17 and 19 years to find a good job on leaving the center. 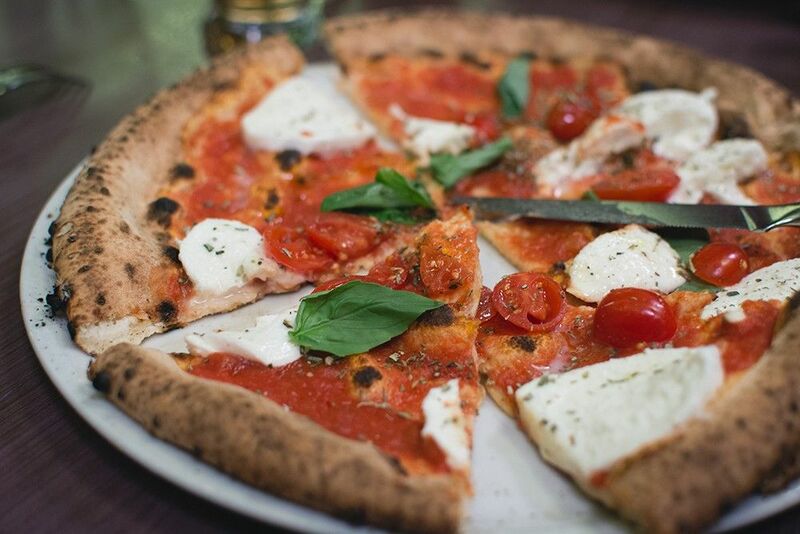 The pizze (plural of pizza in Italian) made by pizzaioli apprentices during training are offered free to the homeless and less fortunate in the city. A great example of the network of solidarity that will definitely not please the Camorra, the local mafia. But this is not the only example of a “virtuous” prison in Italy. For years, inmates at the island prison of Gorgona in Tuscany have been producing excellent wines for the House of Frescobaldi. Similarly every Christmas, over 65,000 panettone (cakes) are produced in the pastry shop of the Padua prison.